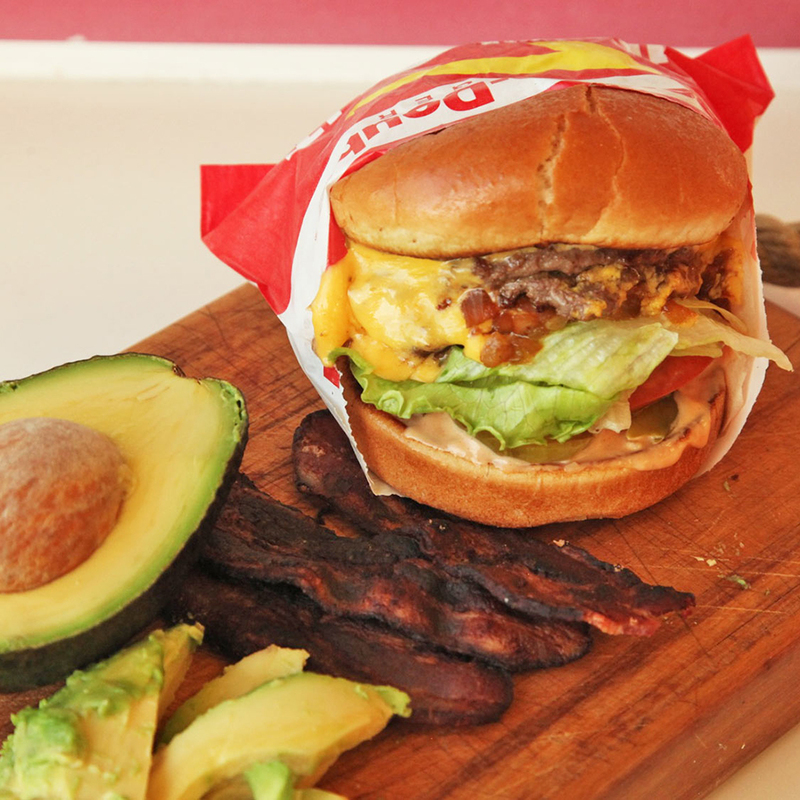 With that simple ethical rumination, Serious Eat’s J. Kenji Lopez-Alt set out on one of the greatest fast food journeys of all time – bringing his own bacon and avocado to In-N-Out. Apparently, Lopez-Alt isn’t the only one to have climbed this proverbial mountain. He had received a tweet from a reader who was had been on the BYO burger topping bandwagon for quite a while. But though many burger toppers may lie secretly in the periphery, one writer decided to pull back the veil allowing all of us to see the light. Oh yeah, and it was f#&*ing awesome. Or at least, that’s what I can assume with the article’s bolded proclamation that it was “Worth it.” Next time you’re having a Double Double we highly recommend showing up avocado in hand. But come prepared with a non-plastic spoon. As you’ll find out from Lopez-Alt, getting freshly sliced avocado onto an In-N-Out burger in the restaurant isn’t as easy as one would think.